This location has a Walk Score of 62 out of 100. This location is Somewhat Walkable so some errands can be accomplished on foot. This location has some transit which means a few nearby public transportation options. 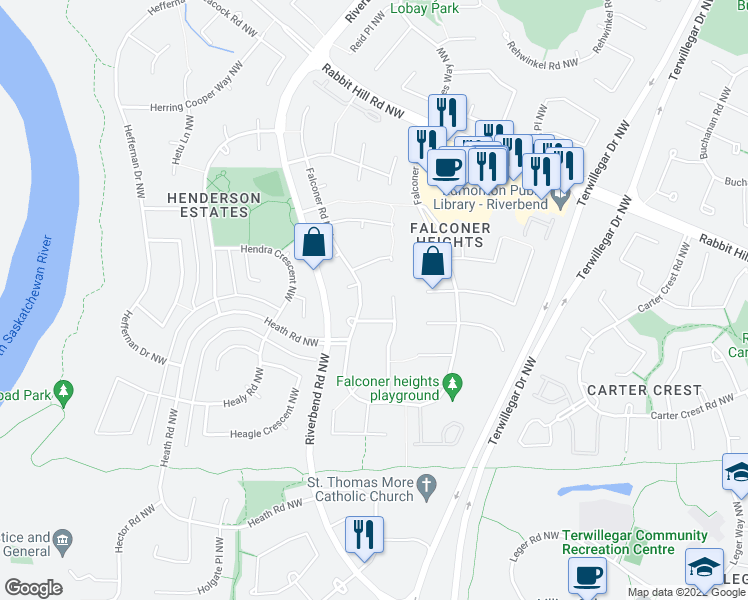 This location is in the Falconer Heights neighborhood. Falconer Heights is the 82nd most walkable neighborhood in Edmonton with a neighborhood Walk Score of 57. 1138 Goodwin Circle - Gorgeous Home in Glastonbury! ROOM RENTAL ON UNIVERSITY AVENUE, GREAT LOCATION! Safe and Secure Home, Close to UofA, LRT and Shopping.